Apply to clean, dry lashes. 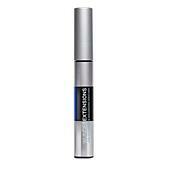 Apply one coat from base to tip for a naturally defined look; reapply for a more dramatic effect. 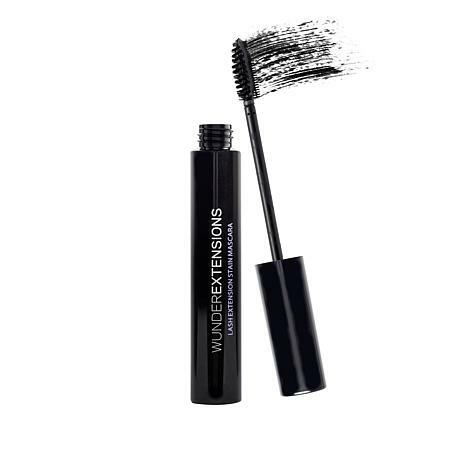 Can be worn alone or under your favorite mascara. To remove prior to 72-hour wear, use an oil-based cleanser or waterproof makeup remover. 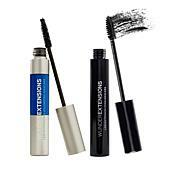 No difference than wearing waterproof mascara and it clumps - not a smooth application with a stain left in eyelashes. This mascara came in a large box and inside was only two brushes with the wand. The wand didn't even have then end cap on it. No mascara was in the box. 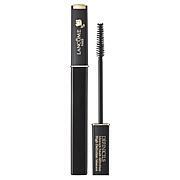 Not any better than any other mascara, except for high price. Flakes during application and those flakes don't want to come off your cheek. 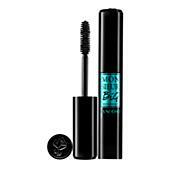 It does stay a second day, with smudges under the eye and upper lashes stuck together. Waste of time. Remind me about Wunder2 upcoming shows.